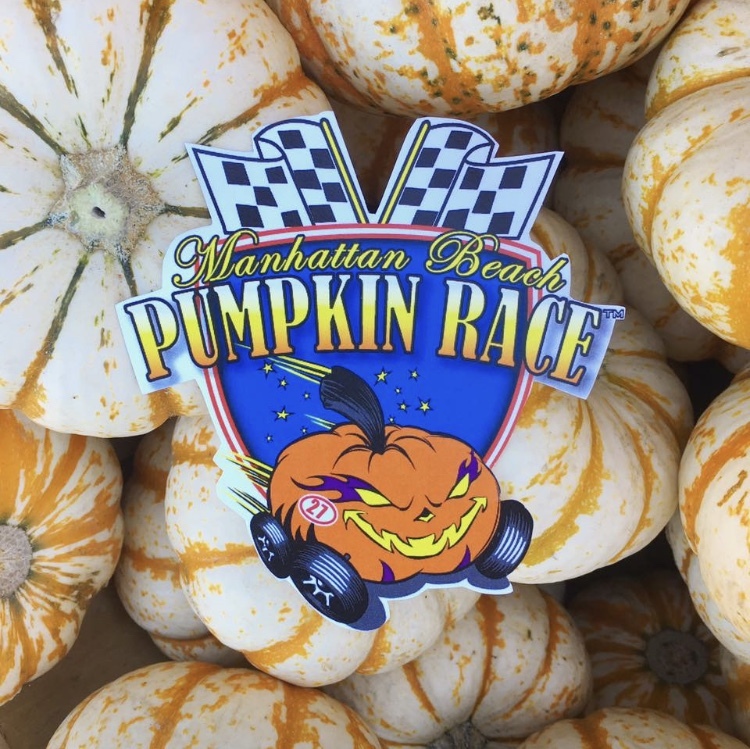 Who’s ready for the World Famous Pumpkin Races at the Manhattan Beach Pier??? This Sunday, Start your day with a walk along the strand for a Great Cause…It’s the Skechers Friendship Walk from 8-9am! You can still register, just click on that blue link for all the info. Trick-or-Treat at the fantastic local businesses all over Downtown MB from 11-5pm. Then get ready to roll those pumpkins down the big hill from 12-5pm! We’re so excited to take part in this awesome tradition, our Manhattan Beach shop will be open from 10-6 and we’ll have lots and lots of candy for all those Trick-or-Treaters. Then Wednesday, November 1st we will reopen all shops for our 9TH BIRTHDAY! Can you believe it’s been 9 years? This is one of our favorite days of the year, the shops look all sparkly and fun, and this year we’ve got big plans for a winter wonderland on our beautiful new back patio in Hermosa. I hope you’ll pop in to see what we’ve done and maybe even get started on your holiday shopping. Rumor has it there’s a new prize wheel at our flagship shop, with 10/20/50% off spots, maybe you’ll get lucky!